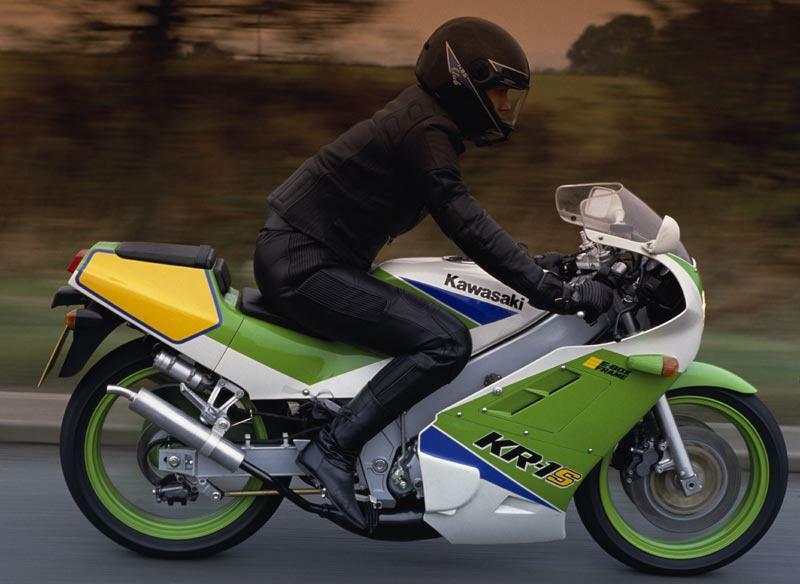 Kawasaki have a very loyal fanbase, with the company producing some hugely popular models including the ZX-6R and the ER-6n amongst the hundreds of motorcycles the company has produced since 1954. We've picked out a handful of Kawasakis which would make a good choice when it comes to performance and insurance costs. And they include everything from adventure bikes to low cost commuters. As the name suggest you have a very versatile bike which is just as happy raising a smile on a wet cold commute to work as it is fully loaded taking on a two up touring trip to the coast at the weekend. For all round work the Versys is a brilliant bike, with a smooth punchy engine, comfortable riding position and fun handling. It’s a jack of trades, and at under £6000 a bargain all round bike. 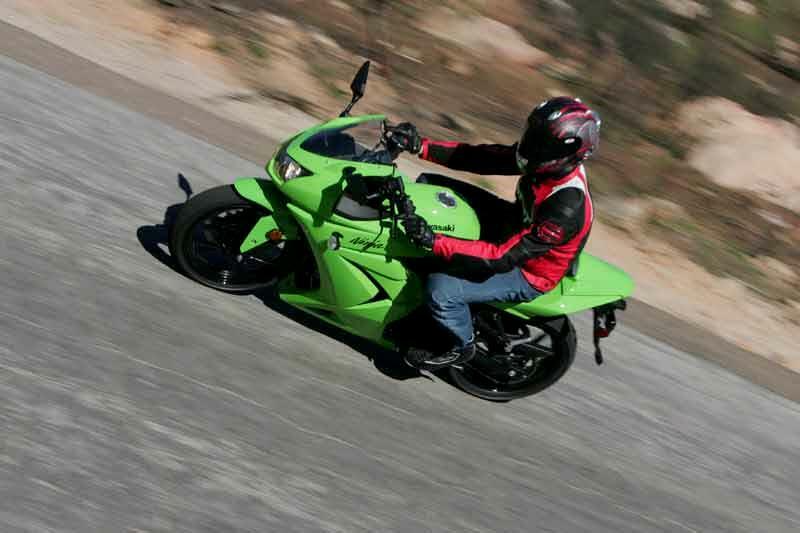 The Kawasaki Ninja 250R is a good motorcycle – it works perfectly as a motorcycle, and works better as a bike to gain confidence on. On the one hand it’s very light, flickable and tiny, like riding a mini race bike. But on the flip side it’s capable of sending the bars into a mighty tank-slapper. Kawasaki’s KR-1Ss seem to be increasing in price consistently as good examples become rarer. Early models at less than £1500 might seem attractive but you’ll be buying problems. 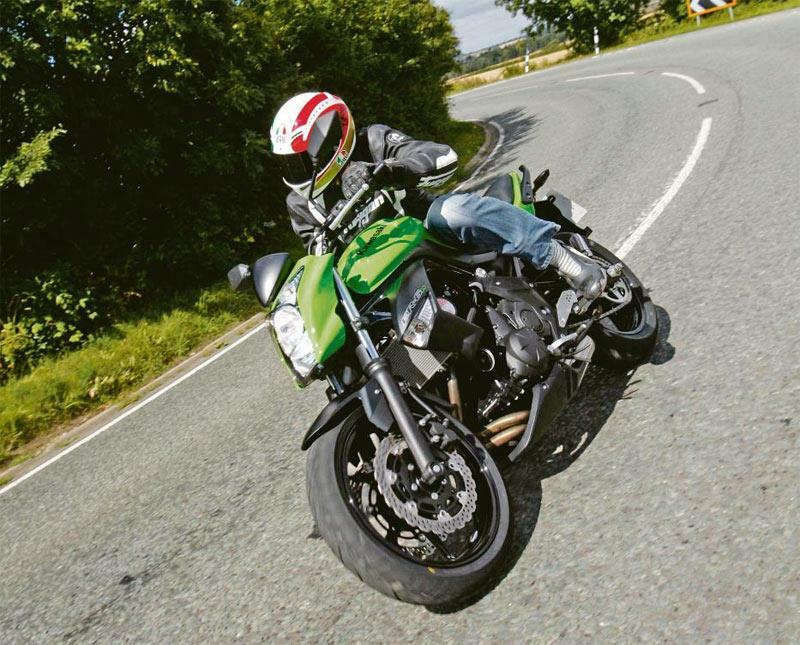 The first Kawasaki ER-6n already offered fantastic value for money – fun, practicality and decent looks. It didn't need a revamp, but Kawasaki gave it one anyway and made it even better. The parallel twin engine was created just for this bike, and makes around 65bhp at the rear wheel. It doesn’t sound much, but it has a wide spread of torque that’s enough to make gear selection less crucial. It’s fun and up for some stunt riding, but the ER-6n will also mollycoddle new riders with it’s friendly power delivery. 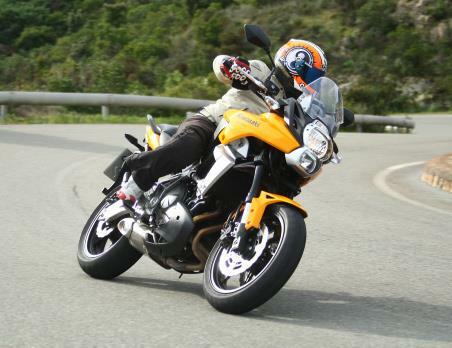 Long in the tooth but surprisingly fast and easy to live with, the Kawasaki GPZ500S’s a true and reliable all-rounder. 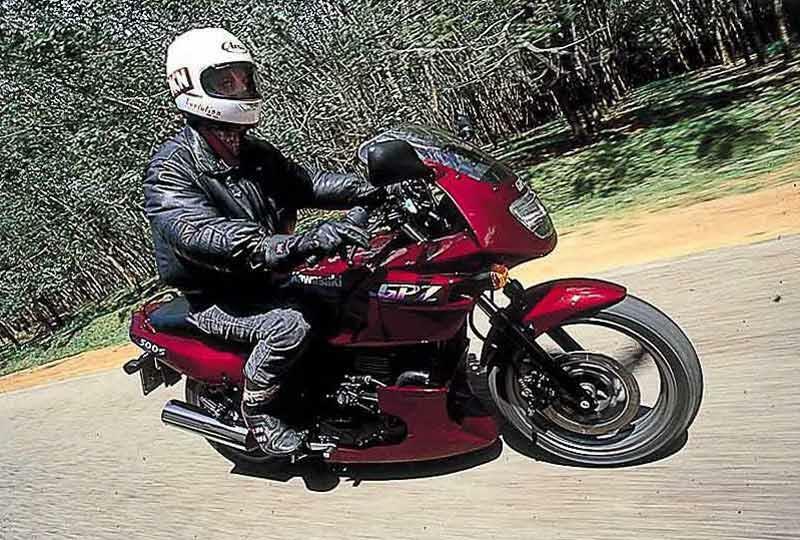 The Kawasaki GPZ500S is a prime candidate for a “first big bike” and one with the performance and handling to tempt you to hold on to it after rivals have lost their (underpowered) appeal. The Kawasaki GPZ500S begs to be revved, adopting a banshee-style wail to accompany super fast acceleration over 7000rpm. The front end’s a bit frisky on bumpy roads but, overall, it’s incredibly easy to ride and very forgiving.